My site helps adoptive parents look after themselves, providing resources and self-care advice so they’re equipped to help their families thrive. My typical reader is a woman in her 40s with at least one child under 10. She’s an incredible parent who manages additional needs and challenging behaviours that are the result of her children’s early traumatic experiences. She’s looking for solutions that someone else has road-tested and she can put straight into action to make family life easier: books, gadgets, games, products that help her manage a busy household. She needs resources that really work, life hacks to make things easier, and self-care, to ensure she is frequently recharged and able to care for her family. These are the focus of the site: reviews, advice, resources – great products and services to make her life easier. The site was ranked number 1 UK adoption blog by Feedspot in March 2018, and listed as one of Tots100’s ‘10 amazing adoption blogs to follow’. 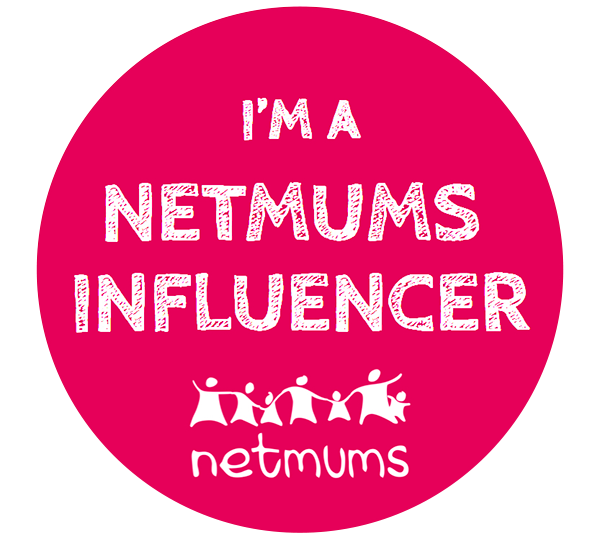 My blog posts have been shared by CBeebies on Facebook and by MumsNet, who made mine their ‘blog of the day’. I also have some great testimonials from readers. I’d love to work with you – I offer sponsored posts, reviews, competitions and giveaways at competitive rates. The site has a domain authority of 26 and page authority of 36, and my social media accounts have 2,500 followers and high rates of engagement. There’s more information on my stats and demographics in my media kit (pictured right; click for printable PDF). Specific analytics are available on request. Brands I’ve worked with include The Cornerstone Partnership, Plyt and Sensory Direct. I’m an adoptive parent from the south of England, and when I’m not blogging I can usually be found juggling the demands of two daughters with additional needs and the numerous appointments and tranches of paperwork that entails. On my site, I share resources to help others navigate some of the challenges, and encourage adoptive parents to look after themselves through good self-care practices. I host a linky for parents affected by child-on-parent violence (CPV) and am active on social media, especially Twitter and Facebook, where I also have a private group for my email subscribers, The Adoptive Parents’ Self-Care Club. Aside from my blog I work as a writer and copy-editor. I’m an avid reader of self-help and parenting books and a vocal advocate for adoptive families’ mental healthcare. Contact me to discuss how we can work together to promote your brand.